What is an ICO Actually and What the Function of ICOs? A Bitcoin exchange is an online trading platform on which one can either trade, buy, or use financial instruments in the Bitcoin and cryptocurrency markets. Different platforms offer different types of trades such as fiat to cryptocurrency, coin-to-coin, or cryptocurrency derivatives exchanges. The three types of exchanges that exist are centralized, decentralized, and peer-to-peer exchanges with all of them having advantages and disadvantages. 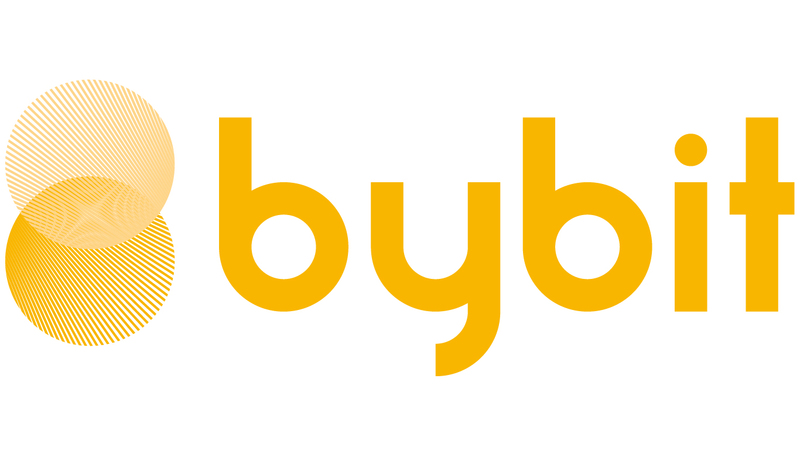 Centralized exchanges such as Bybit make up for most of the daily trading volume in current cryptocurrency markets. Q: What is the Best Bitcoin Exchange? A: As previously mentioned, many types of exchanges exist but the ones providing the most liquidity, and thus the most potential for profit, are the centralized ones. Some of the most famous centralized cryptocurrency exchanges include Bybit, Binance, Bitfinex, and Coinbase. Peer-to-peer exchanges allow traders to trade directly between themselves, but caution is advised as scams and other dishonest behaviours are frequent on these exchanges. Famous peer-to-peer exchanges include LocalBitcoins and CryptoBridge. Decentralized exchanges provide less liquidity than centralized ones, only offer basic features, and have slow transaction speed but have no central servers to hack, no trading fees, and are anonymous thus representing a viable option for those wanting to stray away from centralized exchanges. Which is the best Bitcoin exchange ultimately depends on what you are looking for but centralized exchanges are adviced for the features and market depth they offer, while derivatives are also advised for the earning potential they bring. Q: How much are Bitcoin Exchange rates? A: Exchange rates relate to marker and taker fees. Makers are traders taking away from the order book by, for example, using market orders, while makers refer to traders adding to the order book by, for example, using limit orders. Fees may vary depending on the type of exchange you are looking for as the features and products the different exchanges offer are different. For example, on Bybit the taker fees are set at 0.075% while makers are rewarded with a 0.025% rebate. Other examples of fees include Binance with 0.1% fees for both Takers and Makers and Bitfinex fees of 0.1% for Makers and 0.2% for Takers. As previously mentioned decentralized exchanges have no fees but come with other restrictions. Fees may thus vary depending on the exchange you use, proper research is advised before depositing any money on an exchange. Please remember that while fees should be taken into consideration, other factors such as the range of products and features offered, the reliability, renown, and market depth of the exchange are just as much, if not more, important. Q: What is the Best Bitcoin Wallet? A: Two types of wallets exist, hot wallets and cold wallets. Hot wallets are much more convenient and easy to use but may be hacked as they are constantly online. Cold wallets, on the other hand, offer much more security at the expense of convenience and may prove more time-consuming to use. Due to the nature, and value, of cryptocurrency trading cold wallets, have been favored as of late and many improvements have been made on their design. This lead to many exchanges, such as Bybit, to use cold multi-signature cold wallets as it provides the best security the industry can offer. The best Bitcoin wallet is ultimately a mix of a hot wallet with a small amount for quick transactions with a cold wallet on which to keep most of your assets. Q: Can I Buy Bitcoin with credit card? A: Bitcoin may be bought in a number of ways, the favorite one being peer-to-peer exchanges, through various payment methods including credit cards. The main credit cards accepted to buy Bitcoin are Visa and Mastercard though some may also accept Union Pay, Western Union, American Express, and other major networks. Q: Can I Buy Bitcoin with Paypal? A: Much like Bitcoins can be bought with credit cards they can also be bought using Paypal or a variety of other online payment methods such as Applepay, gift cards, Alipay, Wechatpay, line pay, and any other means accepted by the exchanges or platform you are using. Please remain cautious of who you are trading with and make sure you use a trusted party or platform before sending money. This concludes today’s article about What is a Bitcoin exchange. This article was brought to you by Bybit, a cryptocurrency derivatives exchange aiming to create a fairer crypto market through transparency, speed, and bringing a more human touch to an otherwise cold and unregulated industry. We hope to see you back soon, and are happy to see you share our interest in the world of cryptocurrencies.